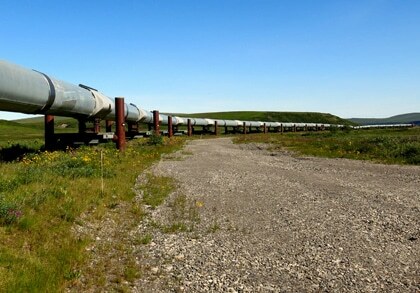 Video surveillance systems are routinely used as means of security in open areas. However, such systems require access to electrical power grids, and providing the necessary cabling costs extra. The S5s Security Robot is equipped with solar panels and is capable of performing continuous video monitoring without the use of external power grids. 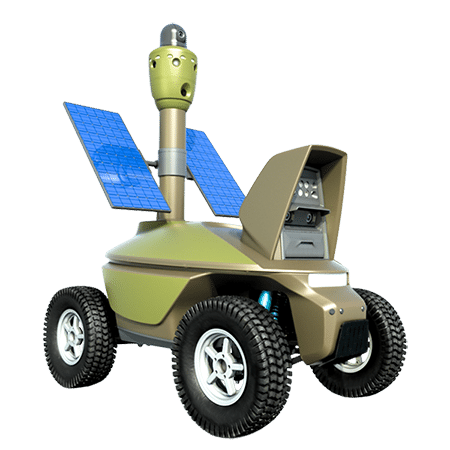 This mobile robot is capable of automatic navigation and can maintain covert surveillance by changing its viewing position independently. In order for the security robot to change its viewing position, the solar panels have to be re-oriented toward the current position of the sun. The robot has a sun tracking system that allows it to do so automatically. The tracking system guarantees maximum influx of electrical power from the solar panels, enough for around-the-clock operation of the surveillance system and occasional movement. 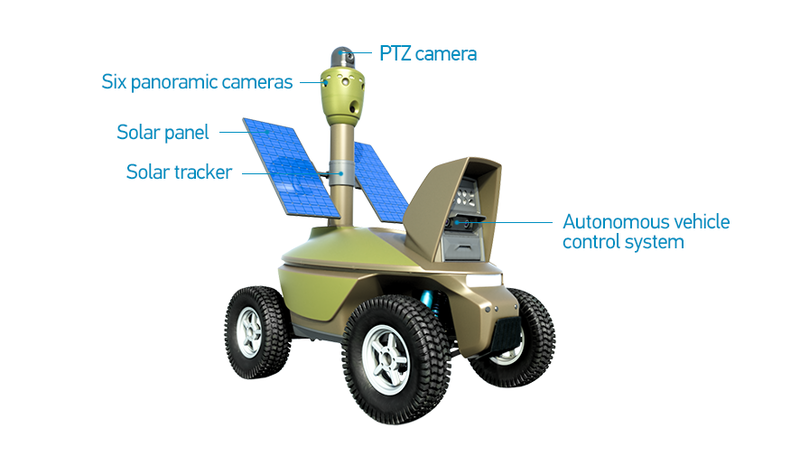 The S5s Security Robot is equipped with an auto motion tracking PTZ camera with x36 optical zoom. The camera’s impressive optical zoom allows the robot to monitor local passageways from a significant distance. These could be man-made passageways, such as gates in the fence, or natural ones, like a footpath through the bushes or rough terrain. A built-in motion sensor processes the image from the zoom camera and alerts the remote operator if any movement is detected within the frame. The robot is outfitted with 6 circular view cameras that ensure the robot’s safety and provide 360-deg vision. 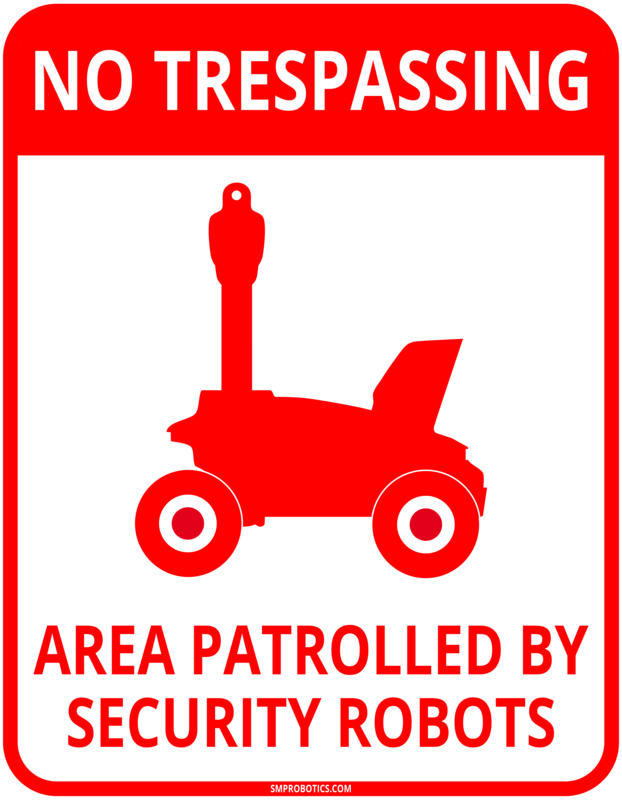 These cameras also have a motion sensor and will sound an alarm if any movement is detected in close proximity to the robot. 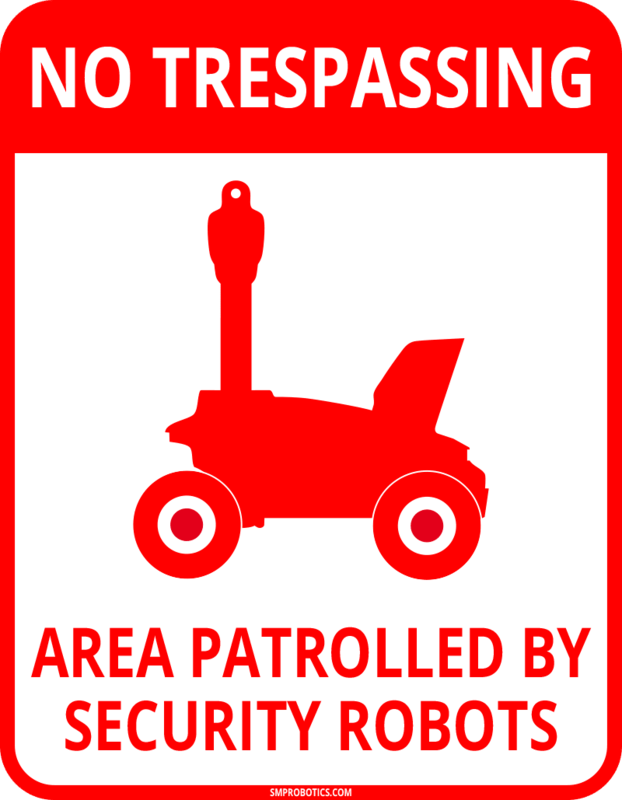 The video image, the robot’s location and commands to change position are transmitted over hi-power WiFi connection. An optional satellite modem or an RF data link with beam antennas are also available.